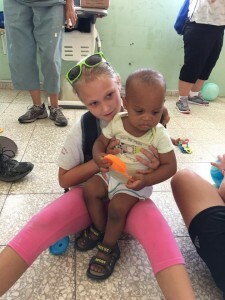 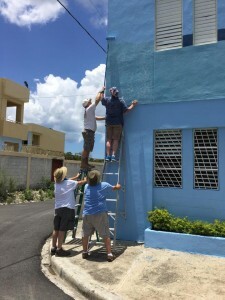 The ECA Dream Team is hard at work in Baní, a town in the Dominican Republic. 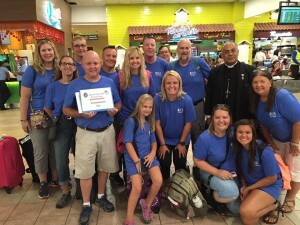 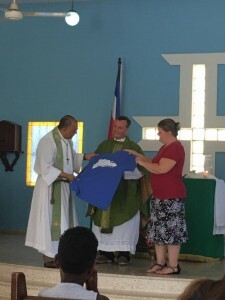 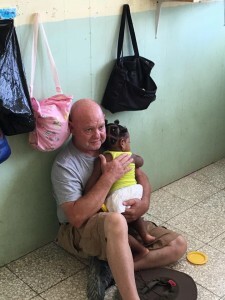 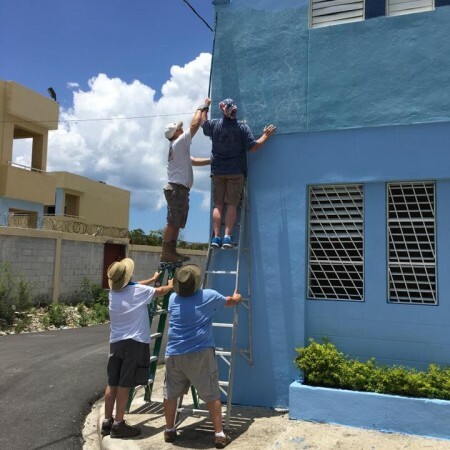 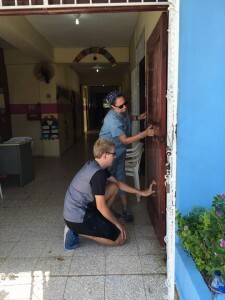 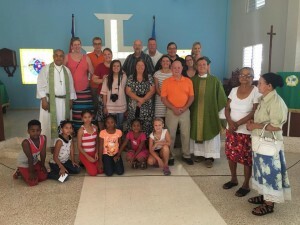 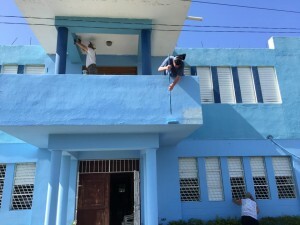 The travelers assisting the parish at La Iglesia, a small Episcopal church with a nursery and a high school which are just a few of the places that need fixing up. 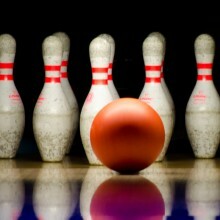 Thanks to Robin Keith for taking such beautiful pictures!